The best of the rest: Who might usurp the usual favourites to pole position this year? Lewis Hamilton and Sebastian Vettel are poised for another battle at the top of the Drivers’ Championship standings in the 2018 season. For the second campaign on the bounce, Vettel and Ferrari got off to a strong start, as the German claimed victory in the opening Grand Prix of the term. Hamilton claimed pole position on the grid in Australia for successive seasons, but once again was beaten out by his rival. The Brit has now finished second in his last three races in Melbourne, leaving him with a deficit after the opening race of the term. Vettel was able to dominate the early stages of the last campaign before Hamilton produced a response at the half-way stage, pulling away from the German in the second half of the season to win his fourth Drivers’ Championship. The two drivers look set to duel it out over the course of the term, although the rest of the field will have something to say on the matter. However, since 2010 only one driver other than Hamilton and Vettel have won the title, which came two years ago when Nico Rosberg edged out the Brit. We’ll now break down the contenders for the crown, who will be aiming to disrupt the battle at the top and match Rosberg’s achievement from the 2016 campaign. The 2007 champion has been off the pace since his return to Formula One in 2012. His best season was his first term back in the sport after a three-year break from the action when he finished in third as part of Lotus. However, the Finn has underwhelmed since his move to Ferrari in 2014. 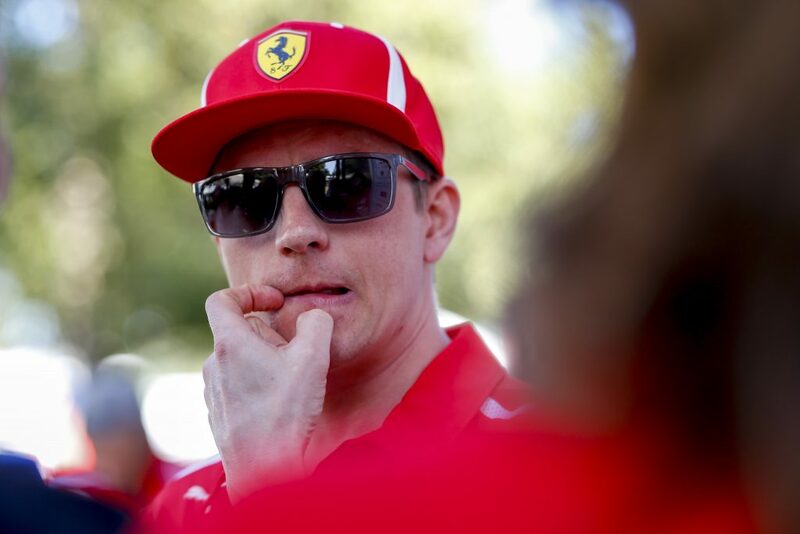 Raikkonen’s best performance for the Italian outfit came last season as he collected 205 points over the course of the campaign, placing fourth in the standings. The 38-year-old displayed a strong run of consistency towards the end of the 2017 campaign, reeling off three podiums on the bounce. He made a good effort of qualifying in Australia, but his race form was not quite of the quality of Vettel, who secured the win for Ferrari, with the Finn finishing third. Raikkonen’s last Grand Prix triumph came in Melbourne all the way back in 2013. He has to break his drought to have any hope of winning the Drivers’ Championship this term. The Finn has a quality vehicle to challenge Mercedes’ dominance; unfortunately for him, so does Vettel and the German will always edge that contest. Outside of Mercedes and Ferrari, Red Bull have the best vehicle and the talent behind the wheel to win the Drivers’ Championship. Ricciardo has performed well over the last four seasons but has not managed to string enough wins together to compete for the title. That will have to change in the current campaign for Red Bull to return to the peak of the sport. The Australian rose to prominence with three victories in the 2014 campaign along with four podiums, which was good enough to finish third in the standings, only behind the two Mercedes drivers. He was unable to continue his momentum in 2015, but was able to bounce back. In 2016 he returned to the top of the podium with a victory in Malaysia, while he also notched seven second and third-place finishes. However, it was nowhere near enough to challenge Rosberg at the top of the standings. 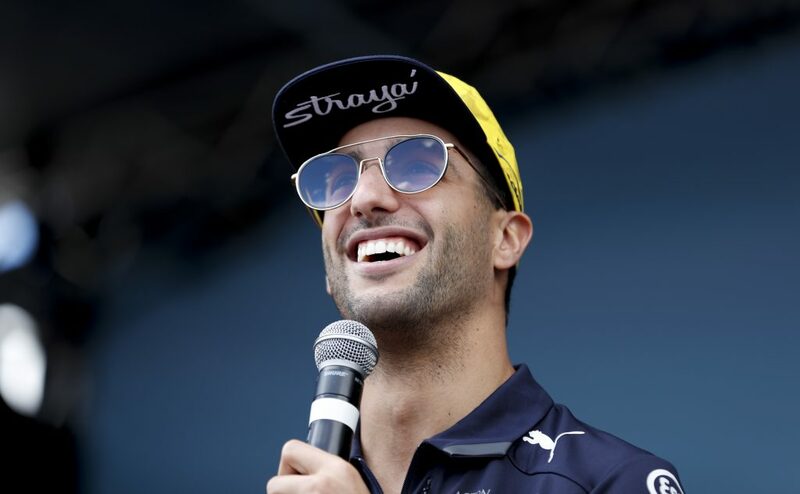 Ricciardo continued to be a consistent performer last term, although a number of retirements halted his charge. He finished fourth in his home Grand Prix to start the new term, but he has to break the trend to win the crown. Verstappen is the upstart looking to break up the dominance of Vettel and Hamilton at the top of the standings. He is viewed as the next premier driver in the sport, boasting the quality to match the two dominant drivers at the top. The Dutchman highlighted his potential and ability behind the wheel by becoming the youngest winner of a Grand Prix when he triumphed in his first race with Red Bull in the 2016 Spanish Grand Prix. Verstappen continued his surge with six podiums towards the end of the campaign, finishing fifth in the standings after starting the term with Toro Rosso. Last season was almost a complete write off for the 20-year-old. Red Bull had reliability issues with both of their cars, but more so in the Dutchman’s case, while he was involved in more than one collision. However, he was able to end on a high note with victories in Malaysia and Mexico. 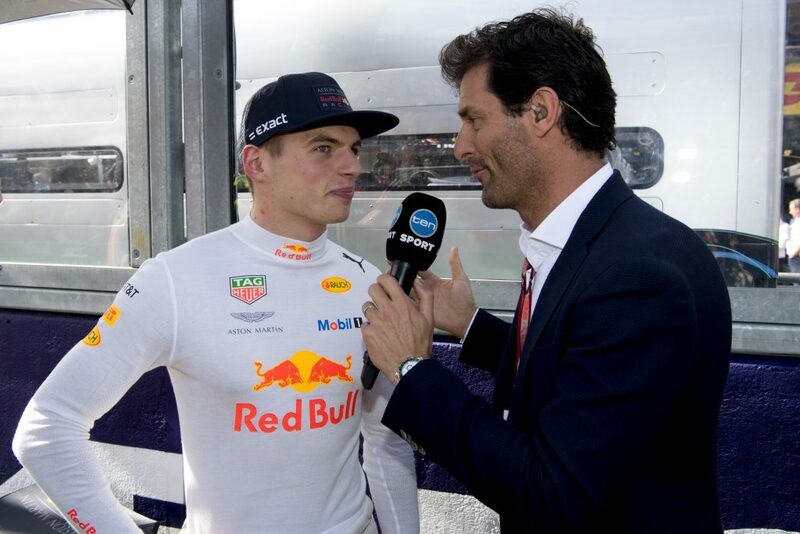 Verstappen began the new term with a sixth-place finish in Australia, which is not good enough if he wants to compete with Hamilton and Vettel at the top. Consistency and podiums are a must for the 20-year-old. Bottas was the surprising choice to step into Rosberg’s shoes following his retirement. He had not enjoyed a great run of success during his tenure with Williams. However, he made a positive start to his life with Mercedes, finishing in third place at the Australian Grand Prix last term. Bottas notched his first Grand Prix win in Russia, highlighting his potential to challenge at the top. However, he struggled to make the two-man duel between Hamilton and Vettel into a three-way contest. The Finn was consistent throughout the term, with his lowest finish being a sixth-place outing in China, helping his side retain the Constructors’ Championship. Bottas secured a podium finish in 13 of the 19 races, losing points only to a forced retirement in Spain. It’s hard to judge whether the Mercedes vehicle gave him a huge advantage over his rivals, although he finished the last campaign with two second-place finishes and a victory in Abu Dhabi. His start to the 2018 season was disrupted by a gearbox change during qualifying, resulting in a five-place grid penalty. 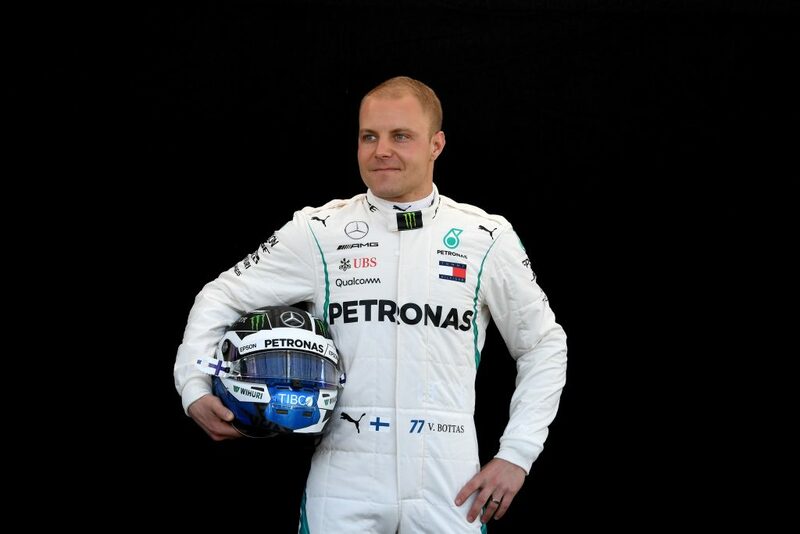 Bottas will have to hope that is a rare occurrence or his hopes of challenging at the top are over and he will be facing the same frustration endured by Verstappen last season.